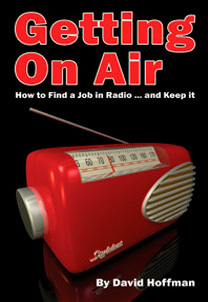 Created by JTS, the UF-20 is a true-diversity, dual-channel, wide-band UHF system which offers an operating range of 200-480m and a one-touch setup facility called REMOSET. 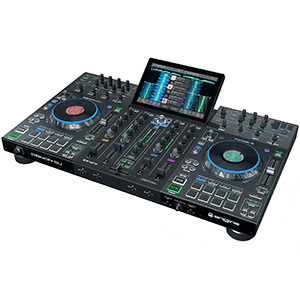 This REMOSET facility enables users to set all parameters of the transmitter within an effective distance of 10m or more, while also allowing mobile DJs to control and adjust a range of functions, including frequency data, RF power, sensitivity, low cut, key lock and user name. 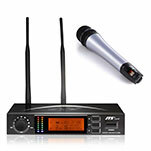 Built as a durable product that meets JTS’s usual standard of quality, the UF-20 also features low-companding noise, cascadable power and antenna distribution and comes with an optional slide-in re-chargeable transmitter station. 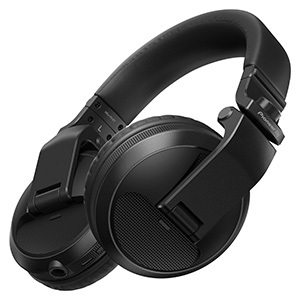 This durability and range of features makes it a microphone solution well-suited to the needs of the mobile DJ. 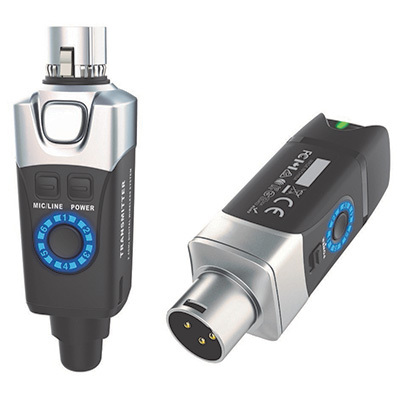 The transmitter section is available as either the JSS-20 handheld transmitter or the UF-20TB belt-back transmitter. 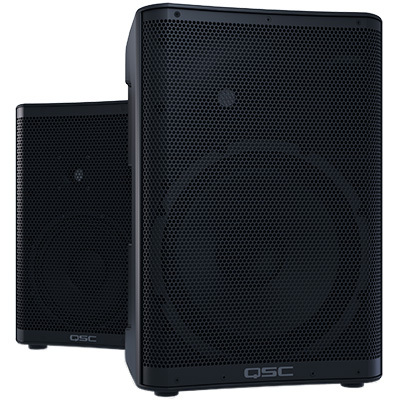 Featuring durable aluminium chassis, both have been designed by JTS with professional use in mind. 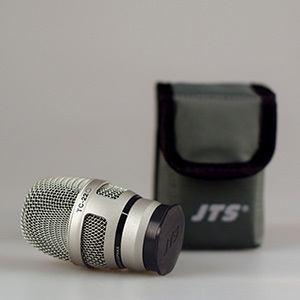 The JSS-20 features interchangeable capsule modules compatible with other microphone brands, for those DJs who want to use their existing non-JT microphones. Minimising handling noise and delivering quality performance, the JSS-20 also comes with the newly developed JTS SAM-8WLN capsule as standard. 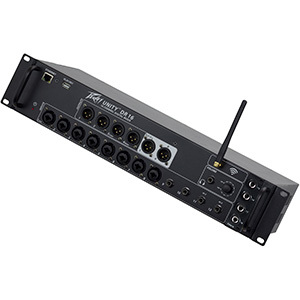 Other key features of the UF-20 include a maximum 2400-3000 selectable frequencies across 60-75 MHz operation; 15 preset groups (each up to 63 compatible channels); six user-programmable groups (each up to 64 channels); a free-space scan function; mute; and low-battery alert at the receiver display. 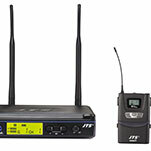 The JTS UF-20 system is available in the UK now, distributed by FBT UK.